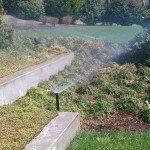 The health and success of a beautiful landscape depends on amending the soil properly and providing water for it to thrive. An understanding of the soil type(s) at each project is the key to selecting the best organic amendments, and providing the right growing medium for the plants. 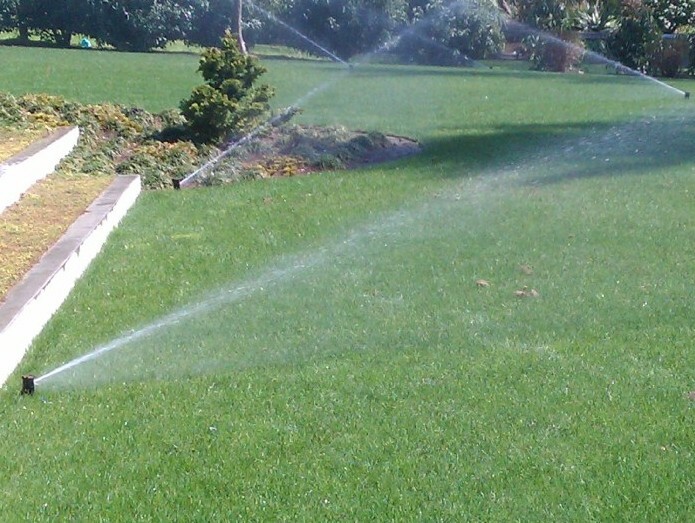 Our irrigation specialists can design, install and maintain your irrigation system, with attention to proper coverage, and the seasonal needs of your lawn, plants and trees. 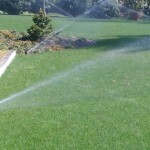 To maintain a lush green lawn you need a well designed irrigation system.